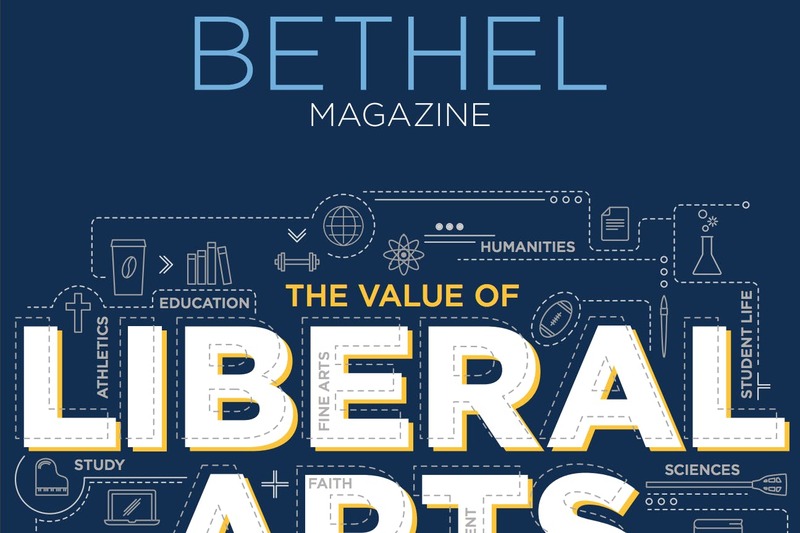 Read about the benefits of a liberal arts education in the high-tech marketplace, a graduate student who is transforming rural education in Liberia, Professor Juan Hernández Jr.'s devotion to uncovering mysteries of Scripture, and much more! 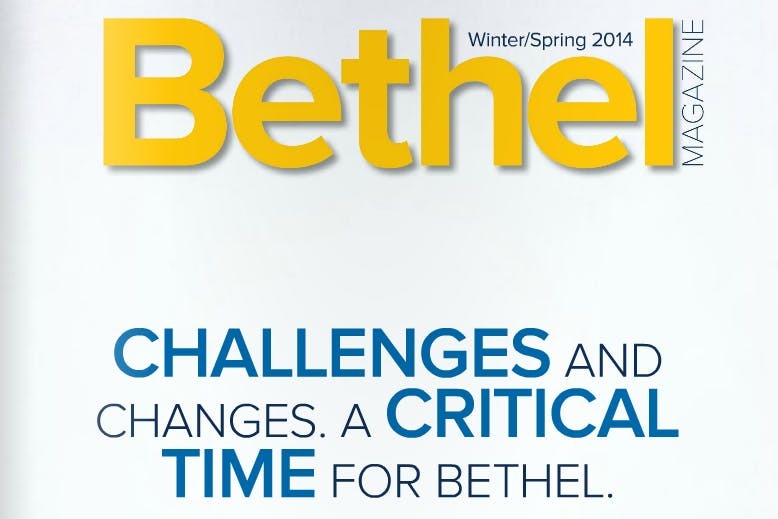 Learn about life at Bethel after dark, the new science majors and spaces, how five Bethel athletes live out their commitment to service, and much more! 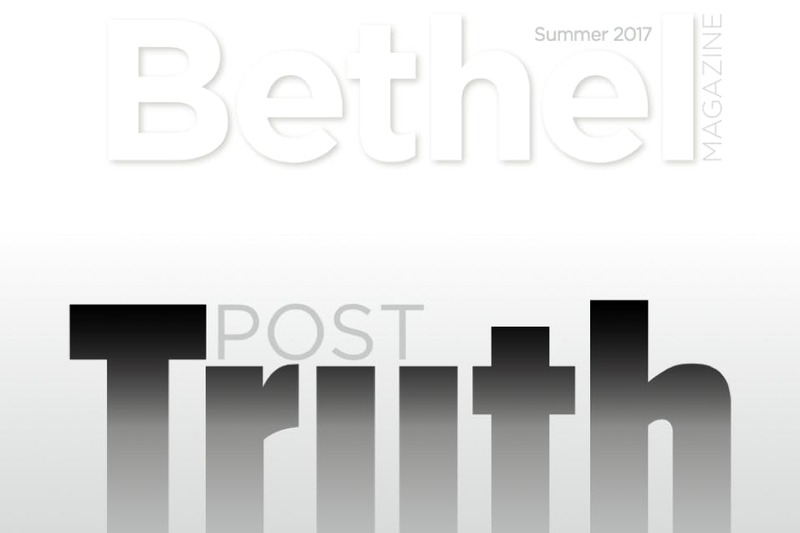 Read about what living in a post-truth society means for Christ-followers, what introverted leaders can bring to the table, what the future holds for the recent BUILD program graduates, how Bethel is making college more affordable in creative ways, and much more! 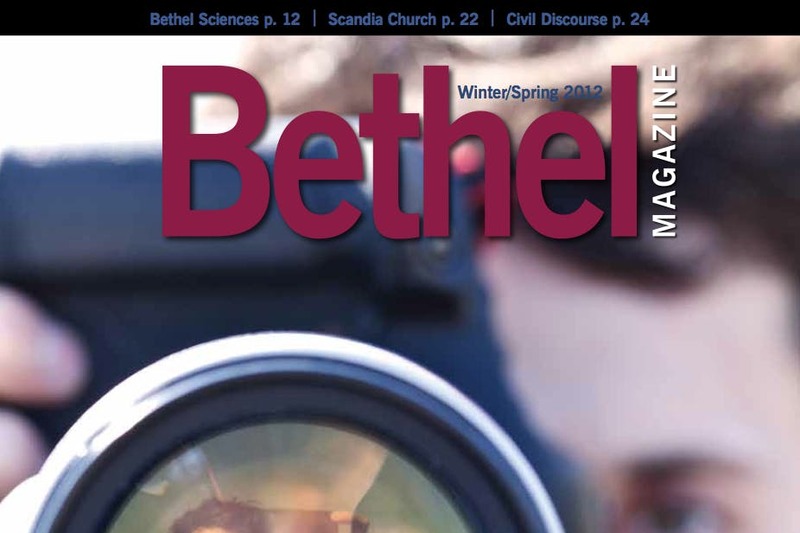 Read about how new spaces are in the works to inspire the next generation of students, the connection between theology and film, how students and faculty are wrestling with the idea of reconciliation, and much more! 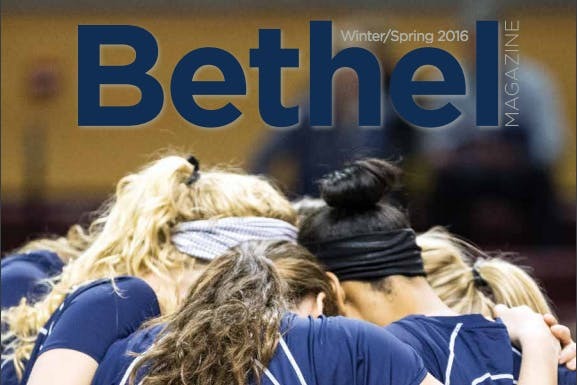 Read about the Bethel women's volleyball team and their journey to the NCAA quarterfinals, see captivating photography from students, learn about the prestigious award received by an assistant physics professor and more! 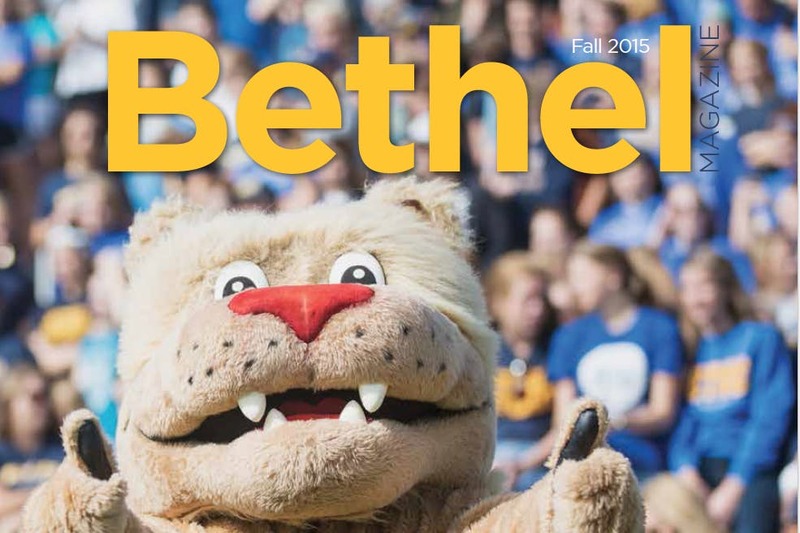 Read about campus news including Welcome Week and Homecoming, the Cultural Connection Center and Wellness Center grand openings, standout fall athletes, former Bethel athletes in professional sports, and much more! 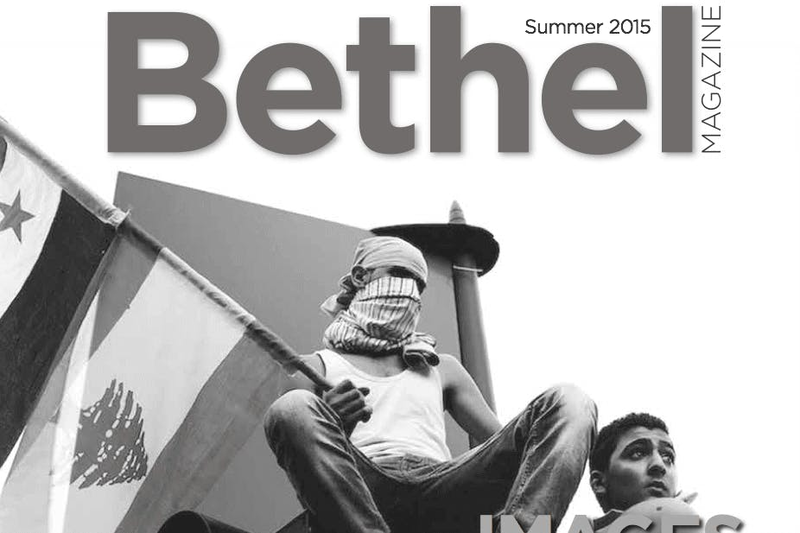 Read about the new Anderson Center, the exciting title of 2015 MIAC Champoins for Bethel Baseball and Softball, the work alumna Alex Potter '11 is doing as a Photojournalist in the Middle East, and much more! 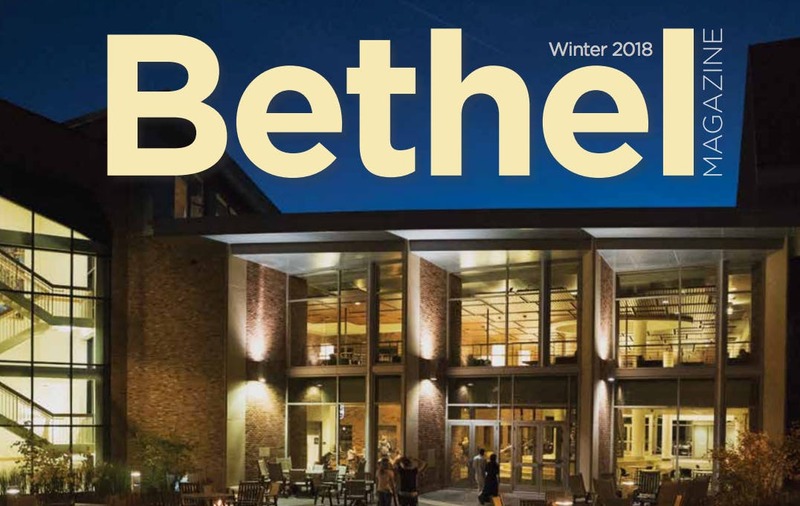 Read about recently published books by faculty members, standout winter athletes, new chaplains, redefining well-being with the new Wellnes Center, and much more. 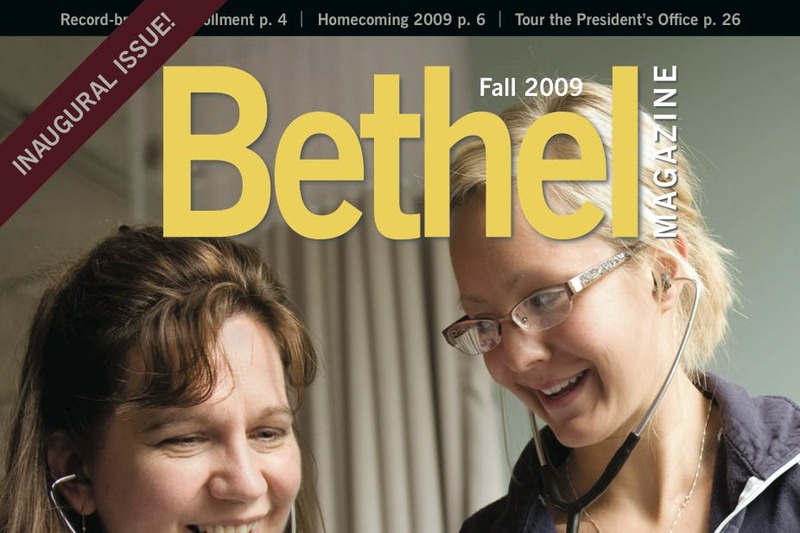 Read about Bethel's new nurse-midwifery program, an alum who's changing the world one backpack at a time, Jacky Arness as Miss North Dakota, and much more! 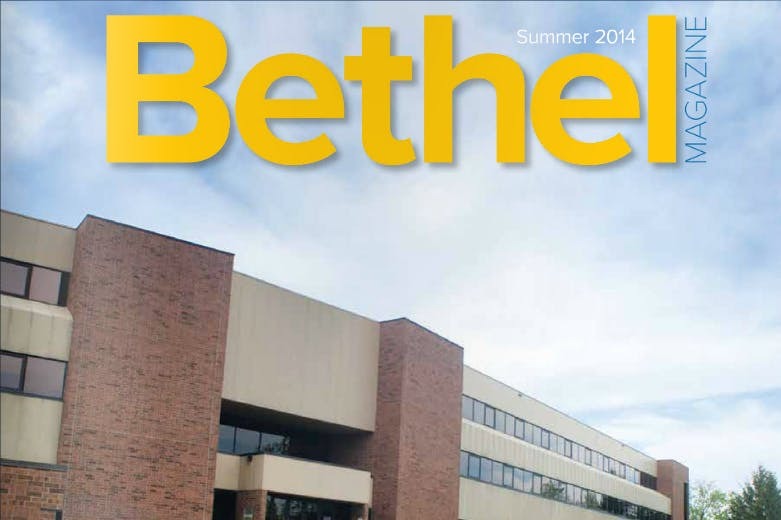 Read about BethelBiz, Bethel grads summer jobs, new roots, and much more. 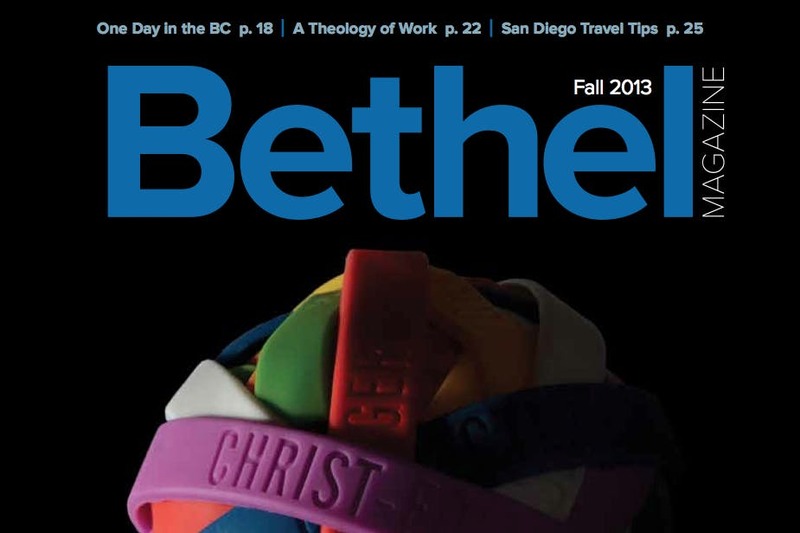 Read about campus news, recently published books by Bethel faculty members, Seminary San Diego Expansion, The Skeptical Believer and much more. 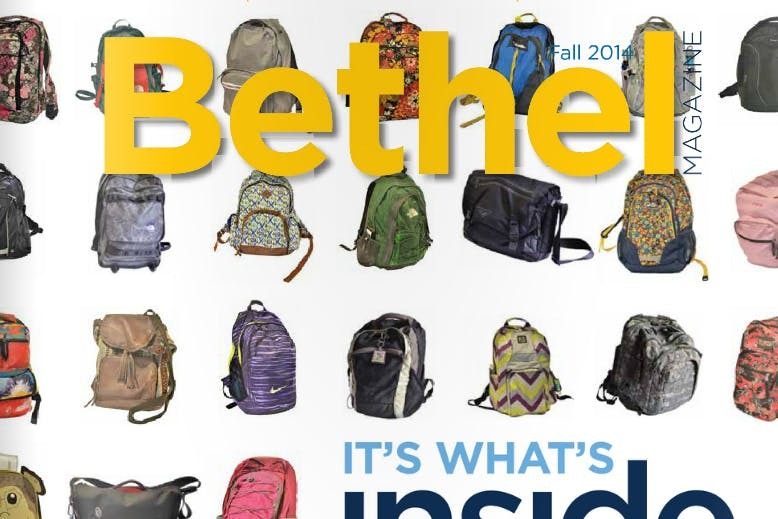 Read about Welcome Week, Physics Department awards, stand-out athletes, core values, and much more. 1,325 graduates take part in Spring commencement, read book recommendations from 5 faculty, learn about Executive Chef Justin Kaderlik, and more. 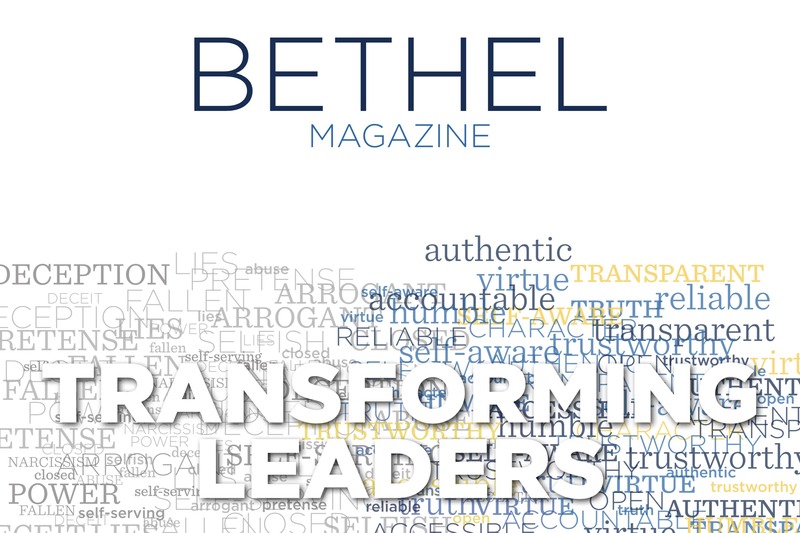 Bethel's new provost, vice presdent and dean of Bethel Seminary, 5 Bethel-trained pastors speak about the Sandy Hook School shootings, and more. 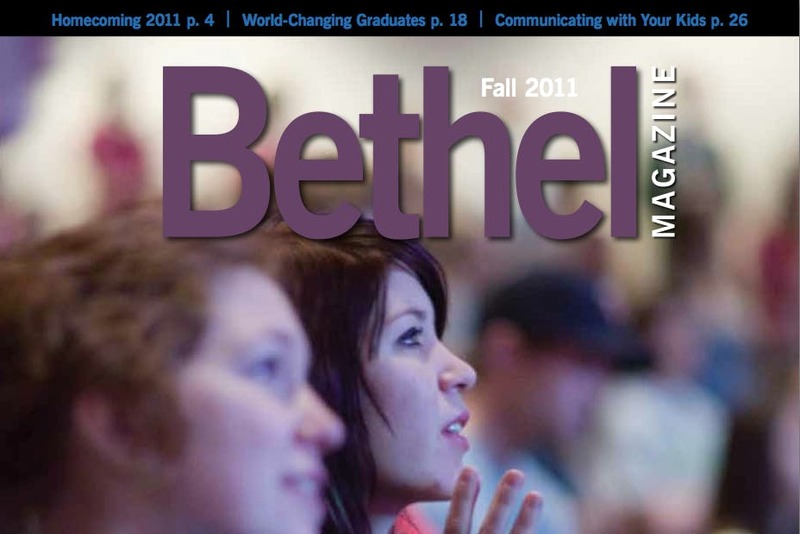 Homecoming 2012, Bethel grads in political and government careers, teachings from Bethel experts, and much more. 2012 commencement, new physician assistant program, distinguished spring guests Tony Dungy, Tim and Mary Pawlenty, and Wess Stafford, and much more. 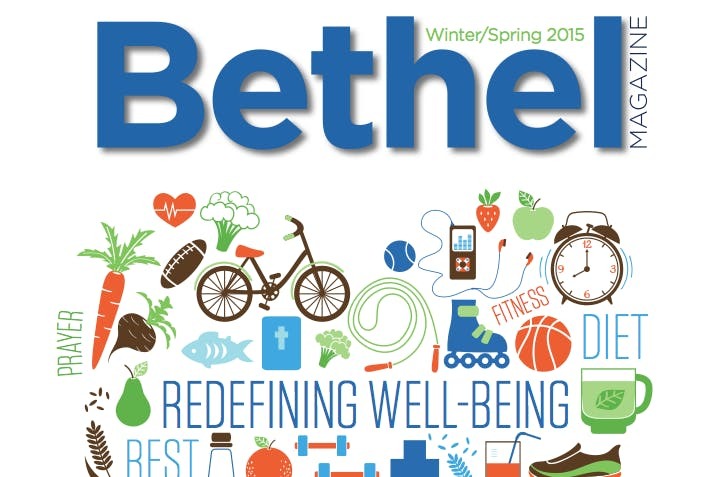 Fundraising begins for new Campus Wellness Center, a look at faculty-student research achievements, Bethel grads found successful start-ups, and the importance of civil discourse. 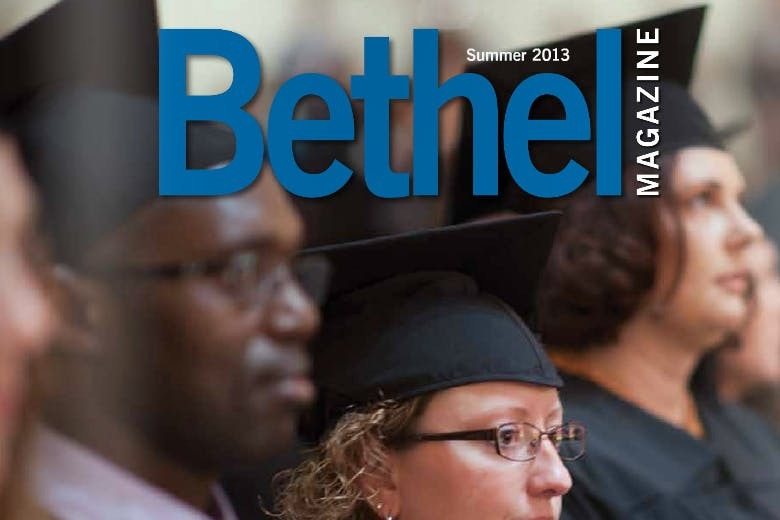 Bethel recaps its summer vacation, six grads are followed as they start careers, a focus is placed on chapel and worship, and more. 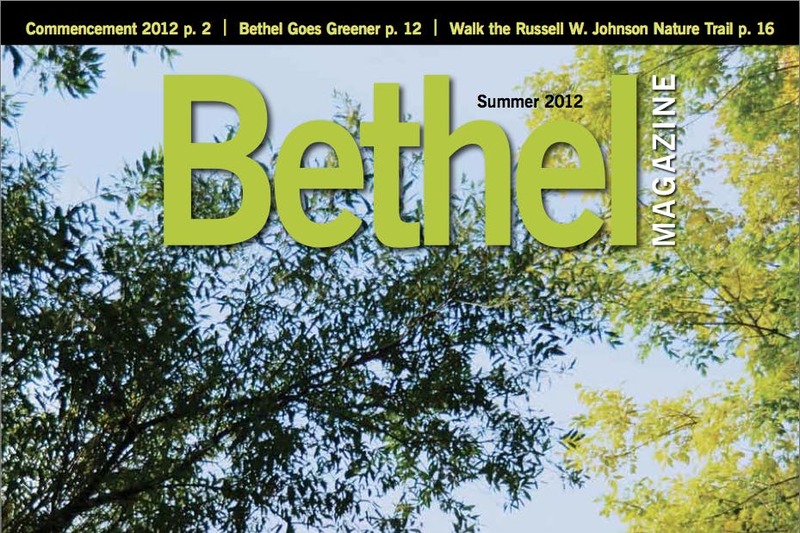 Bethel Sports are in full swing, Steve Sandage researches forgiveness, your summer reading checklist, and more. 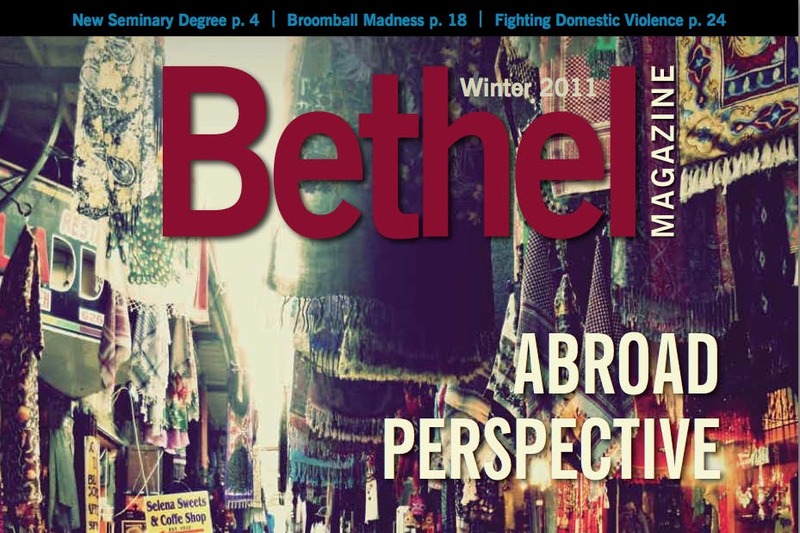 Study abroad photo essay, students making an international commute to seminary, and Bethel community members address domestic violence. 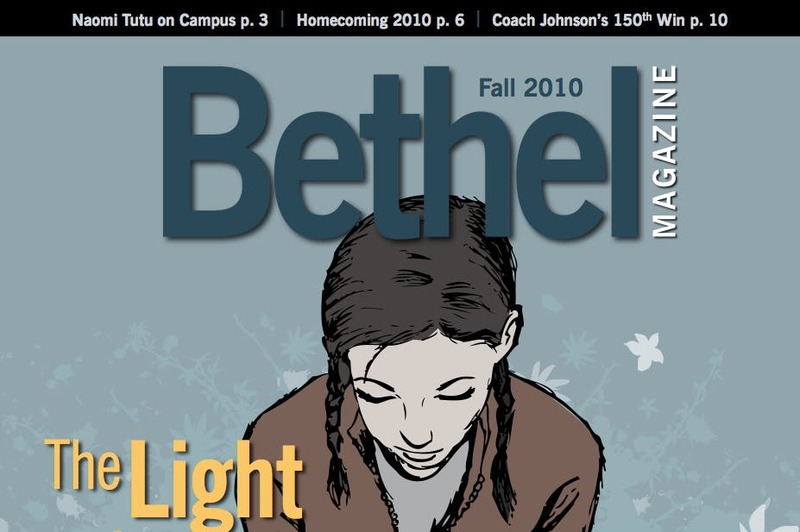 Bethel supports those in the face of suffering, Namoi Tutu on campus, Homcoming 2010, and Coach Johnson's 150th win. 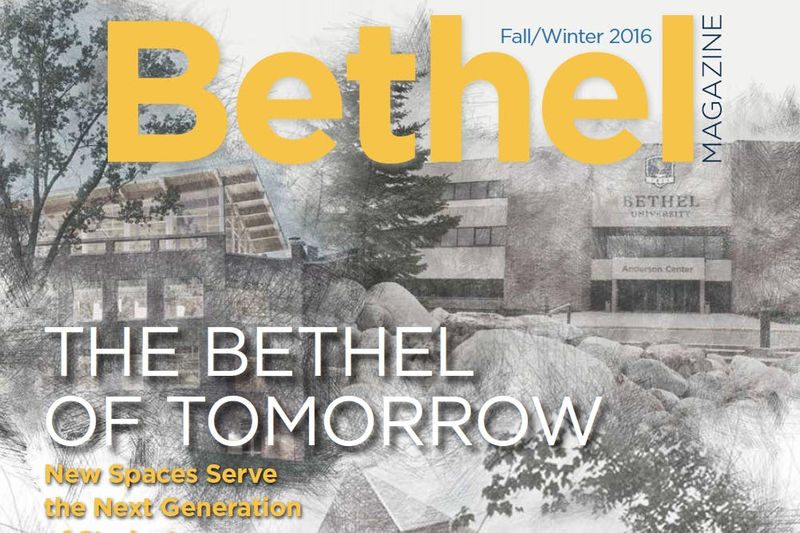 How globalization is changing the way Bethel students do business, what's next for campus libraries, and anthropology students engage in community learning. 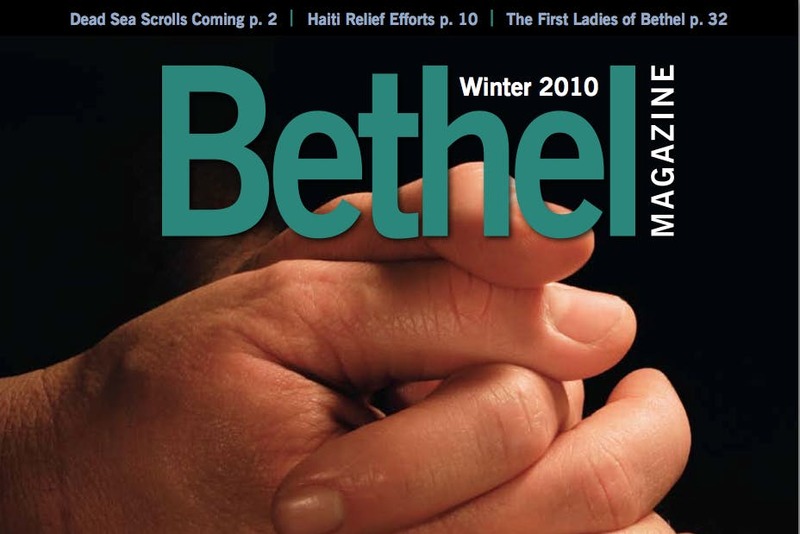 Parenting in the age of media, a renewed emphasis on prayer, and what Bethel's computer science grads go on to do. Project “Heita! South Africa” says hello to South Africa, some 1000 students graduated across seven commencement ceremonies, and learn about what Bethel has to celebrate with this new academic year.